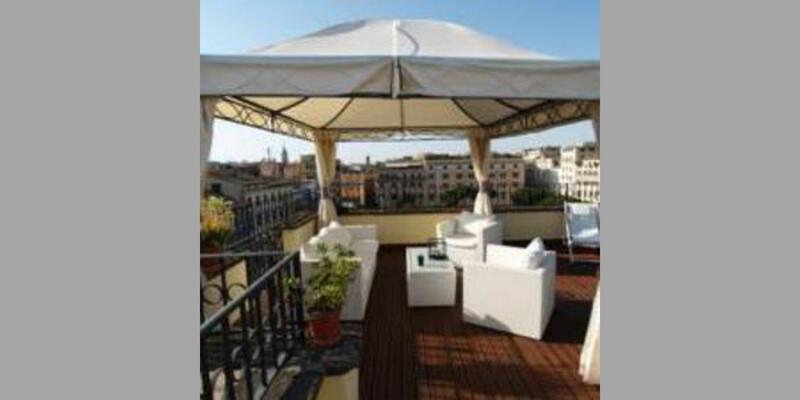 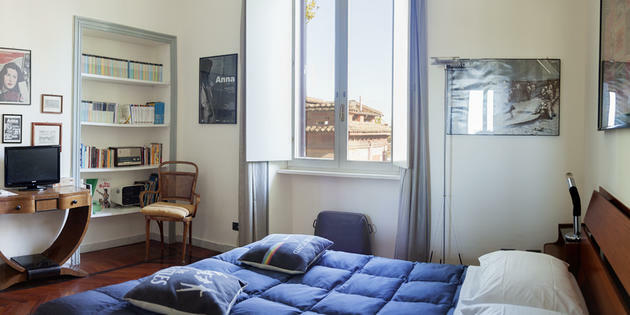 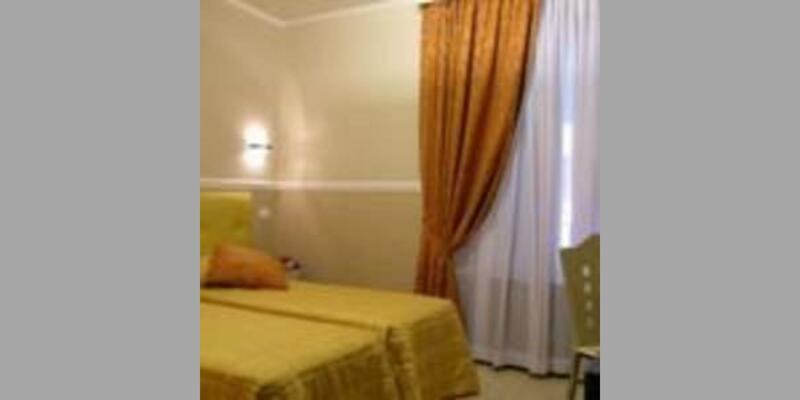 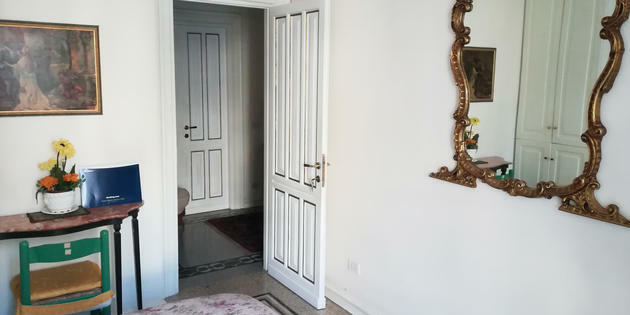 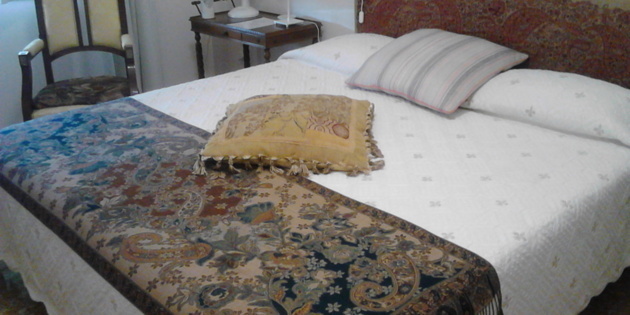 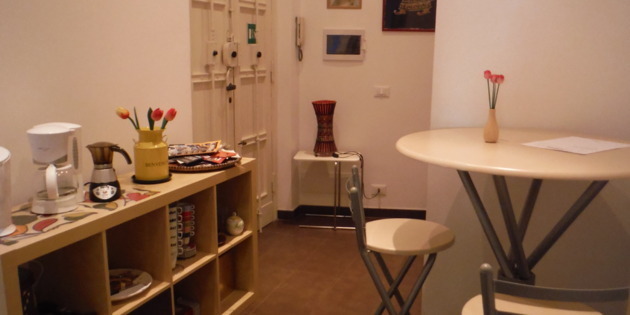 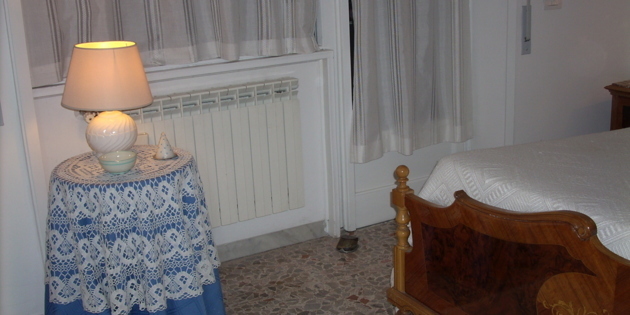 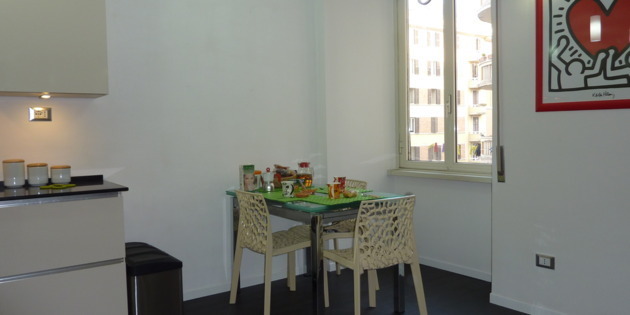 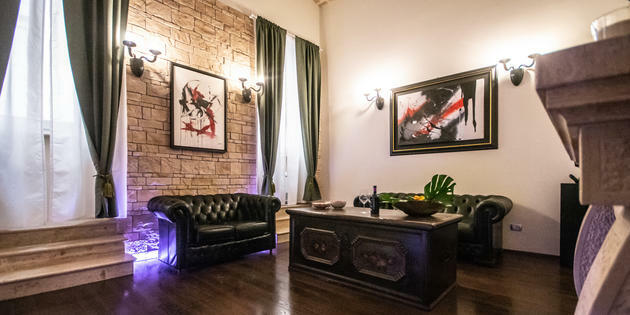 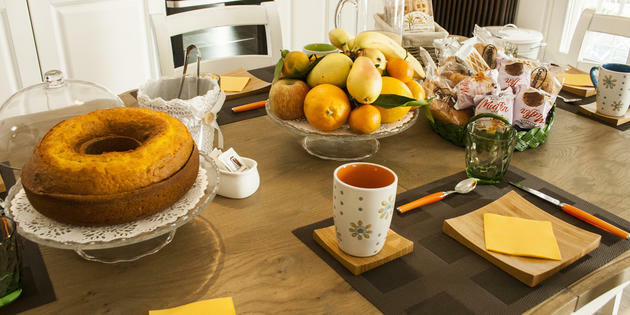 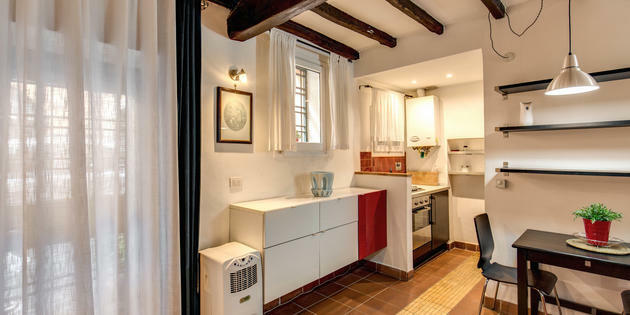 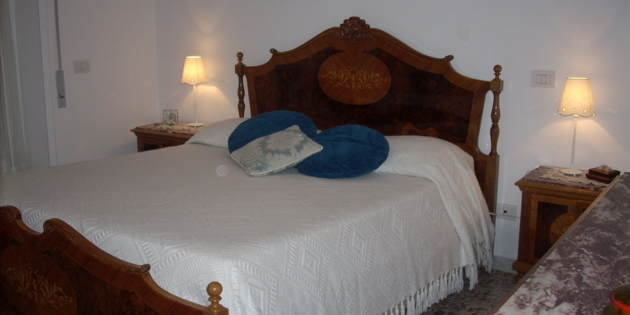 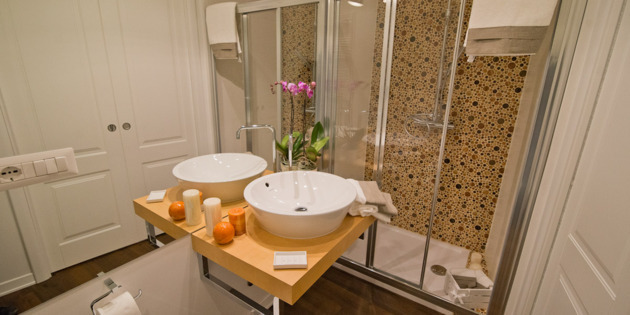 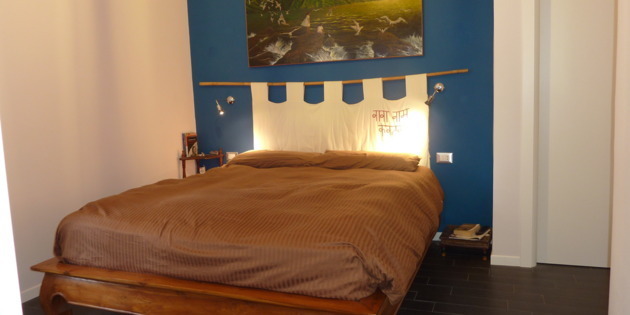 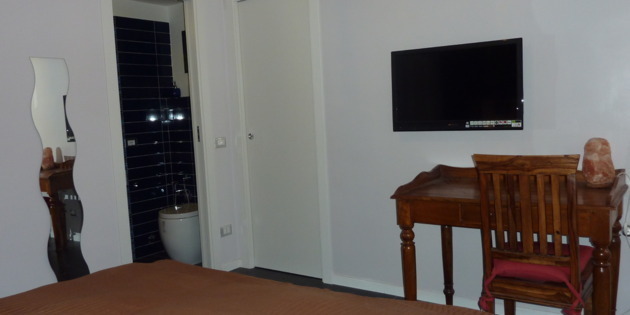 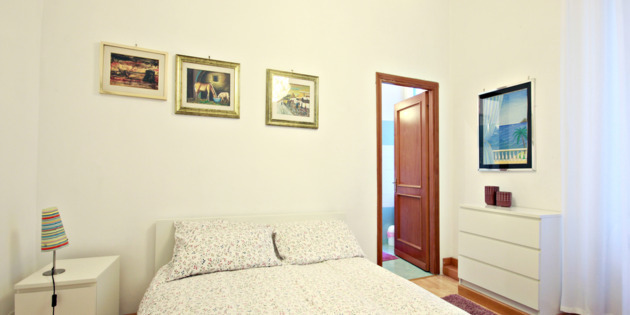 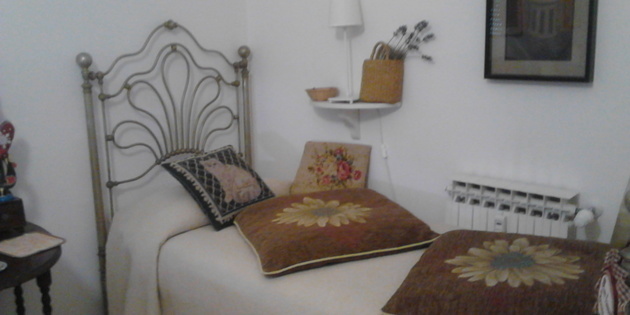 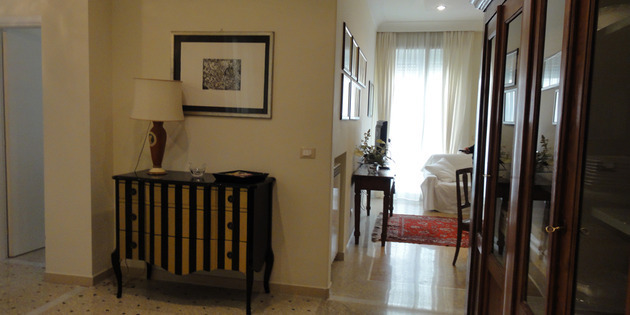 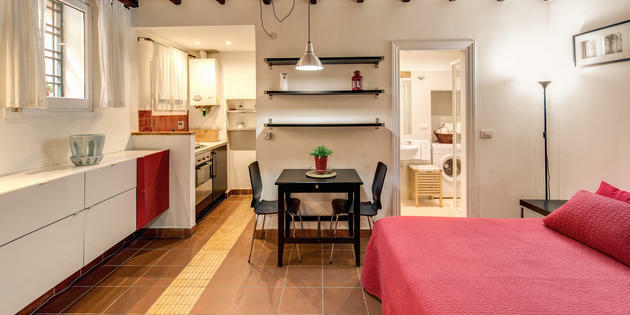 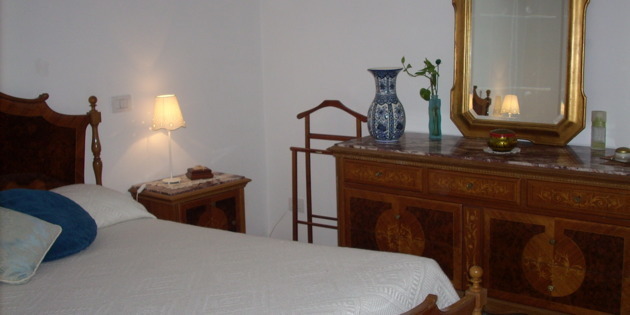 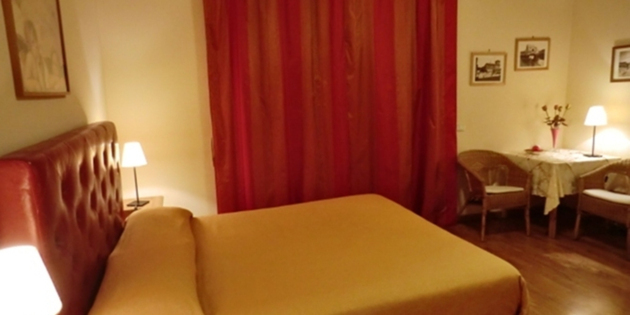 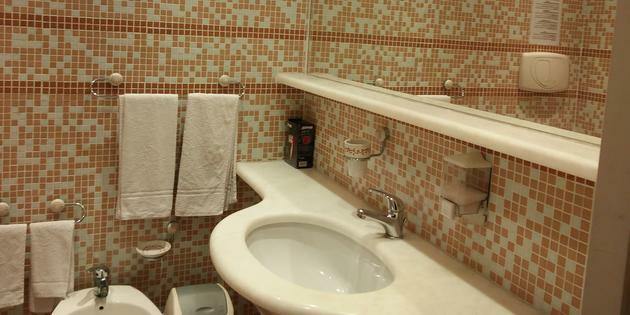 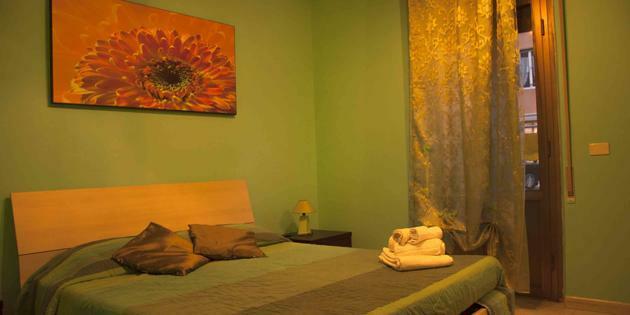 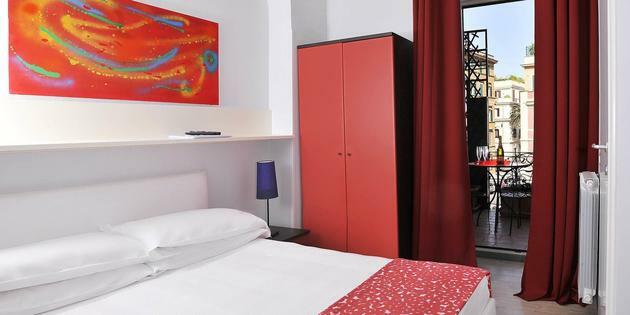 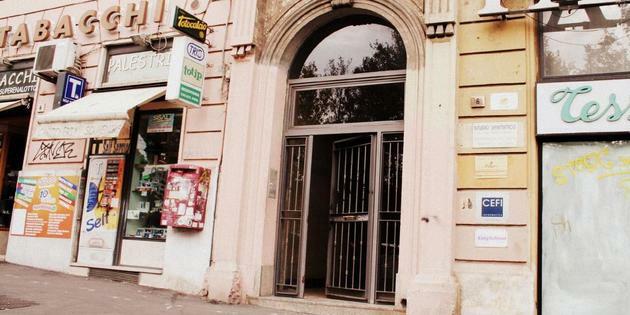 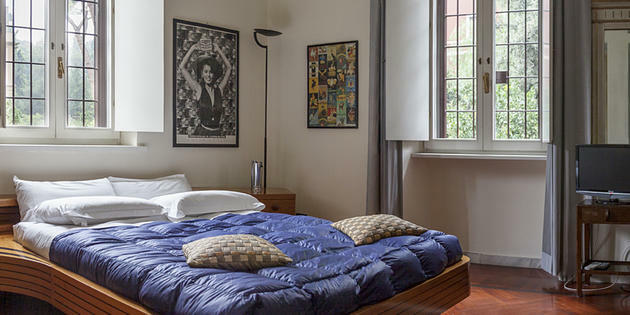 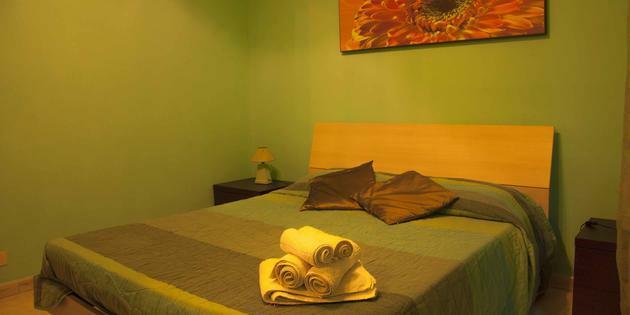 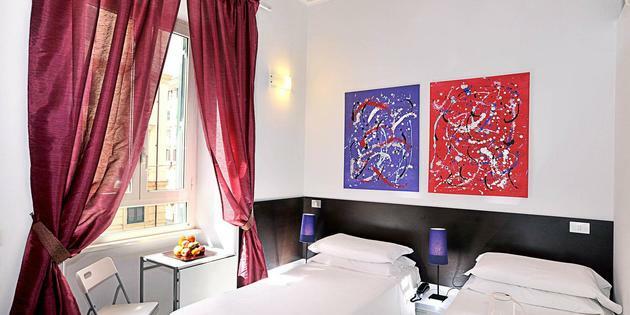 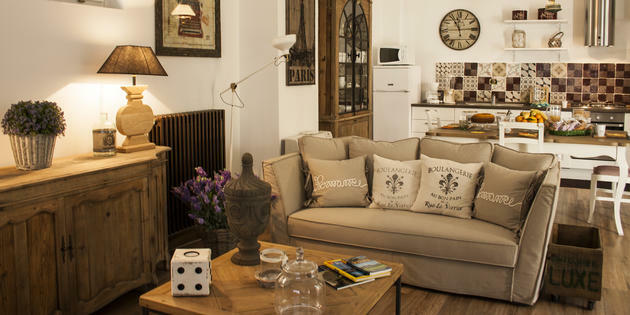 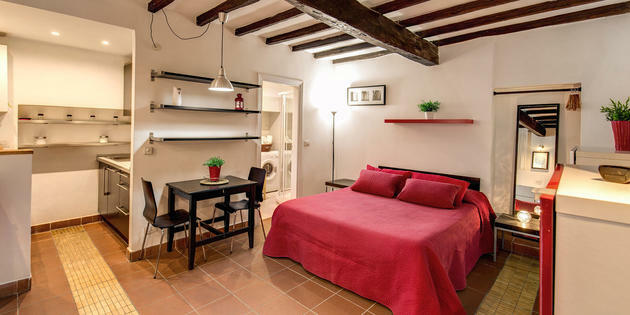 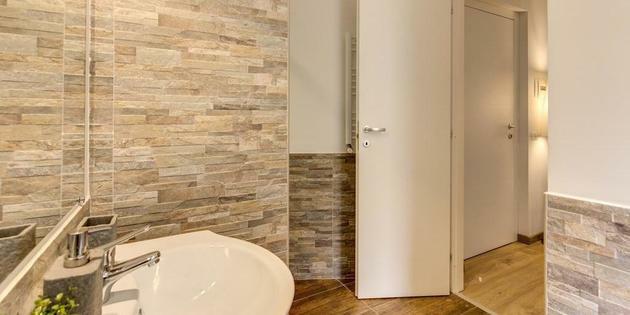 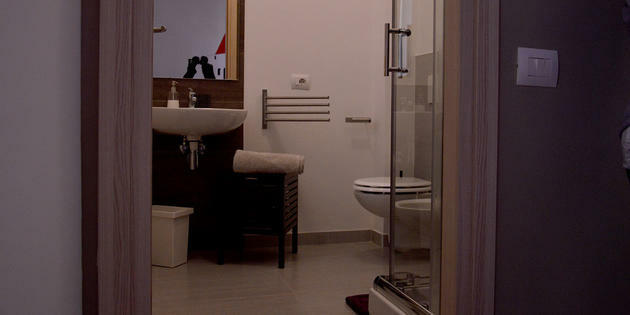 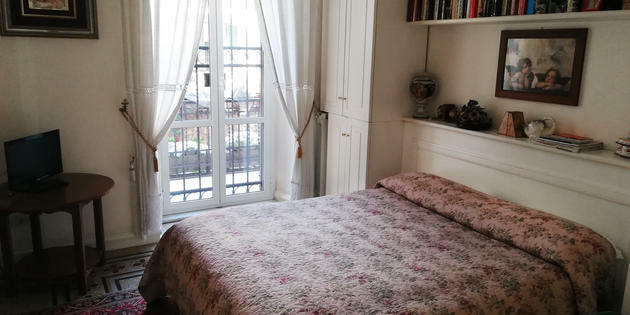 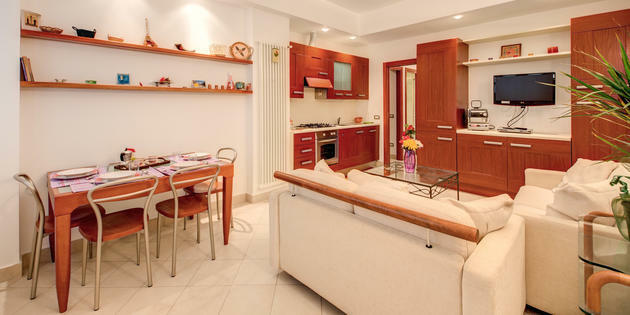 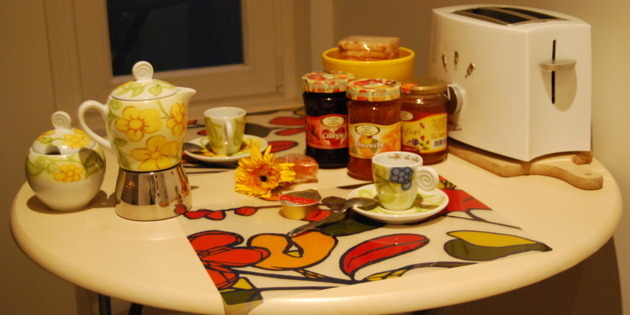 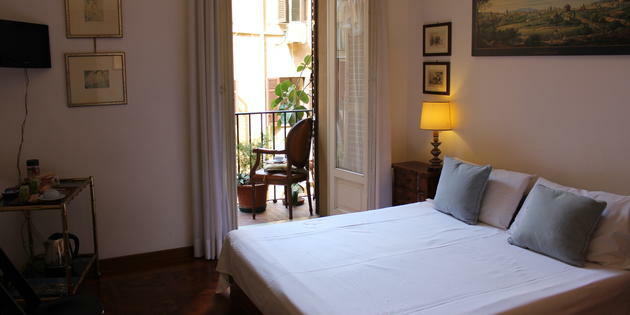 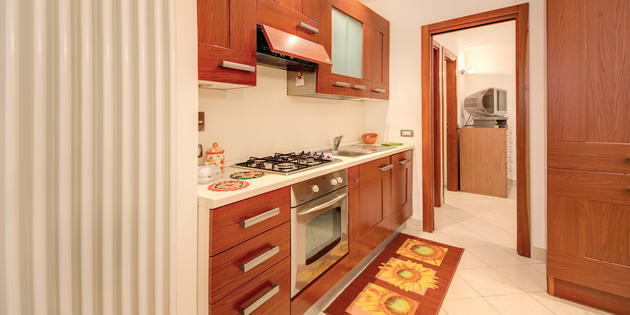 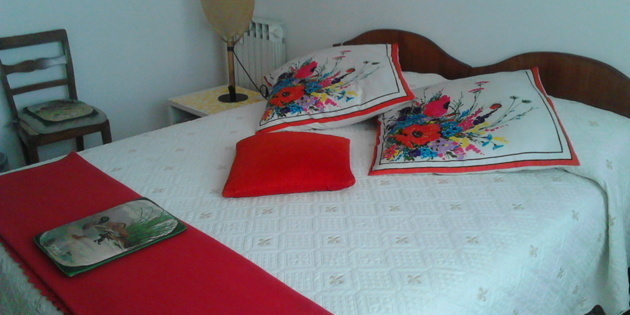 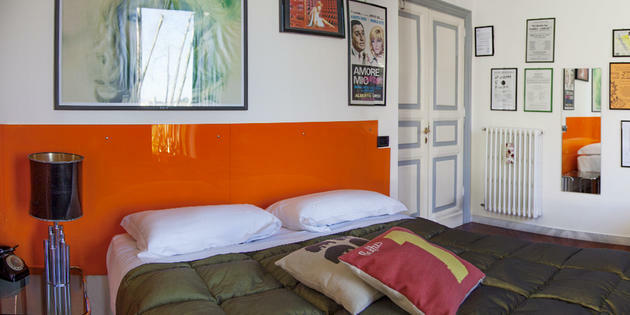 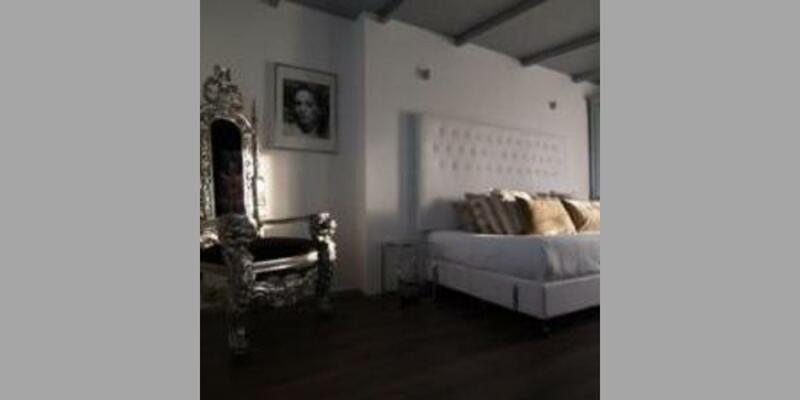 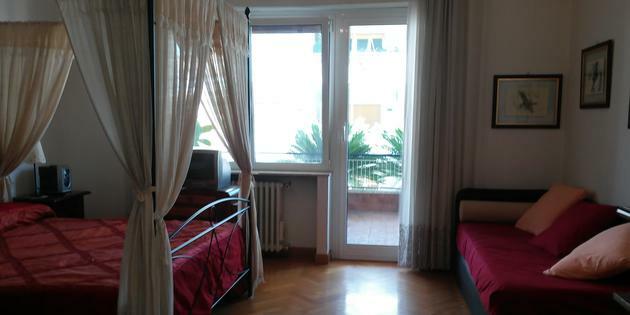 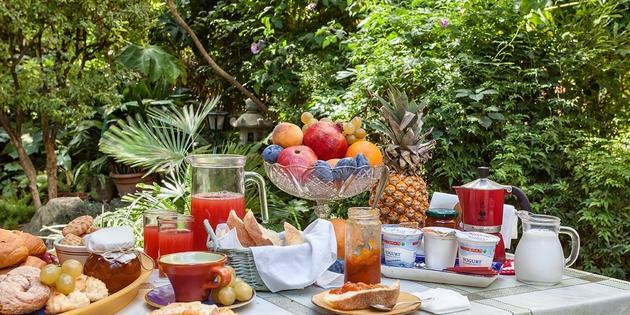 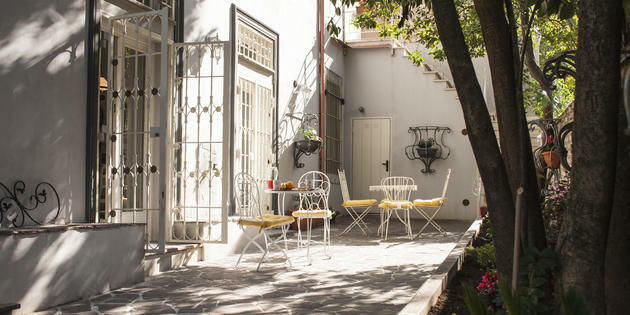 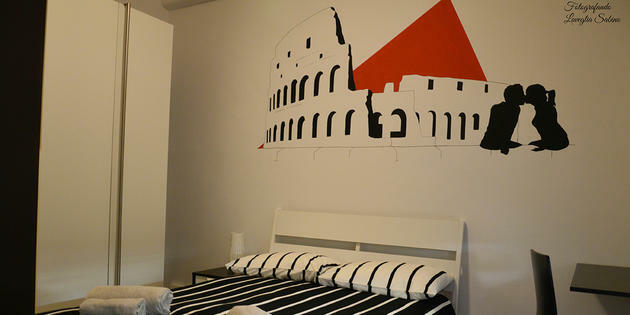 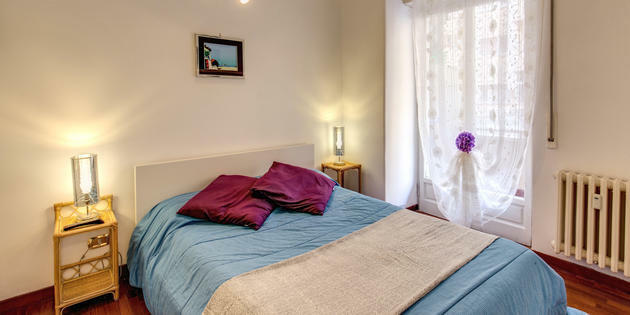 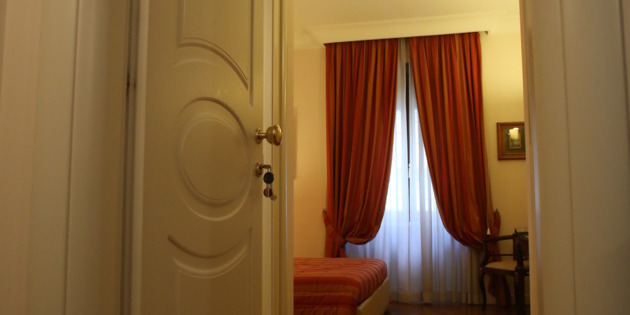 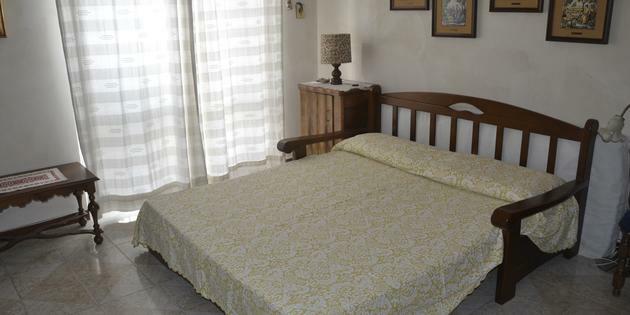 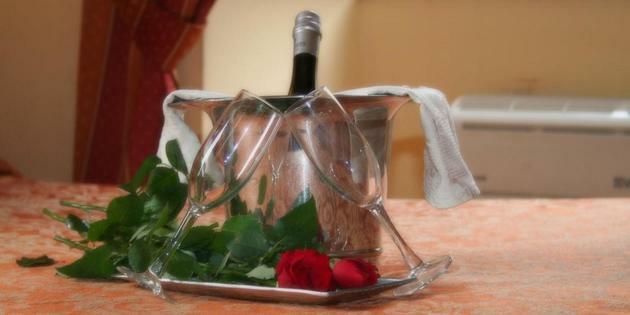 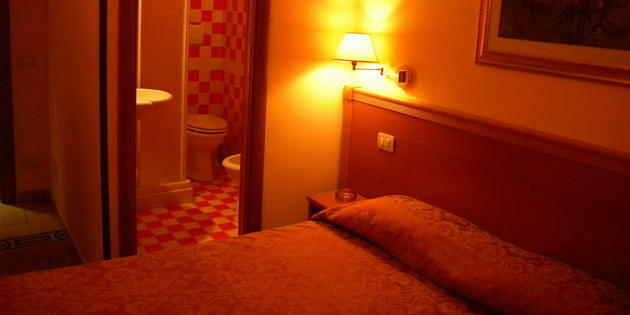 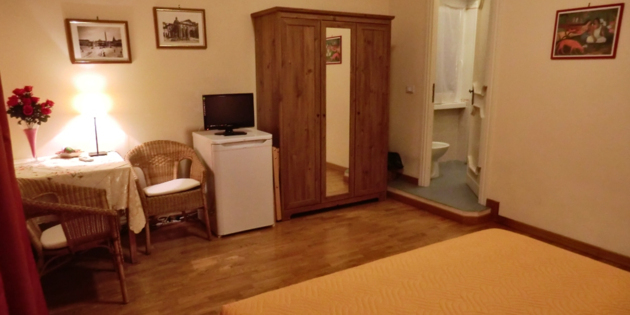 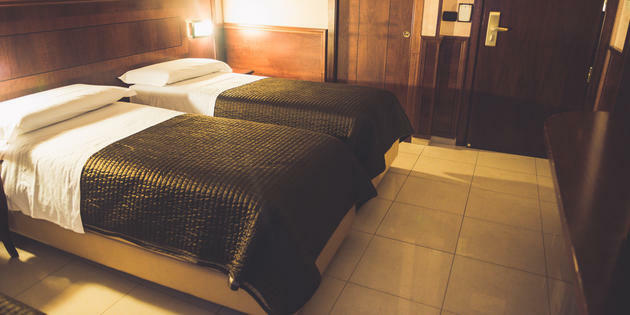 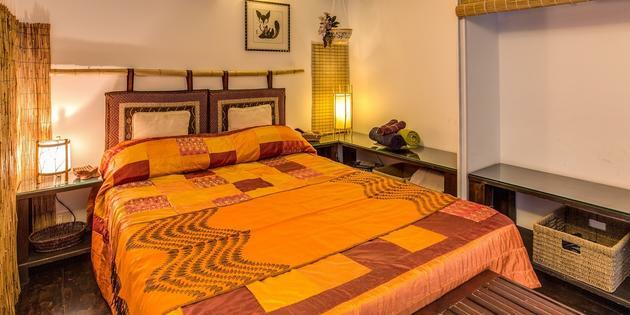 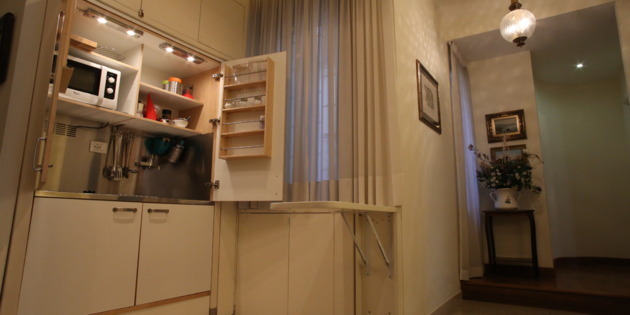 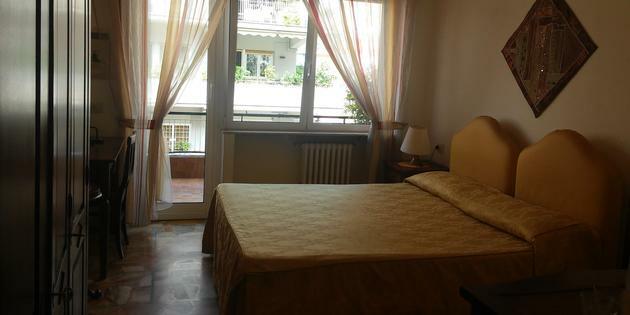 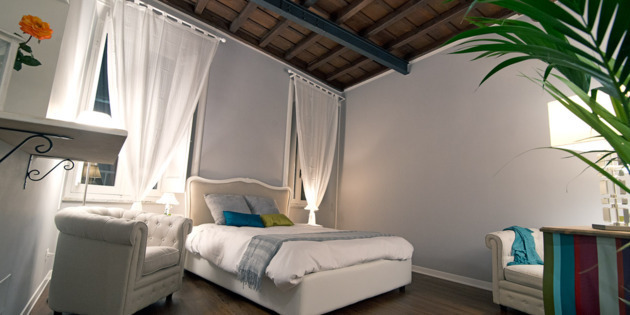 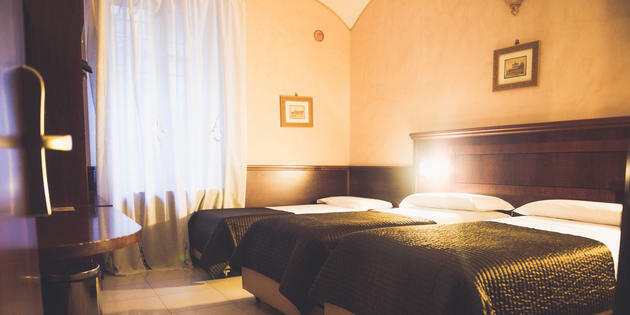 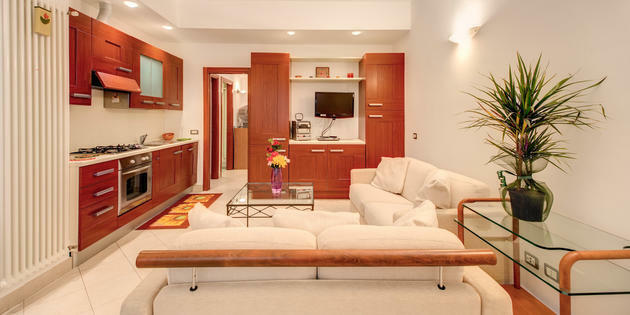 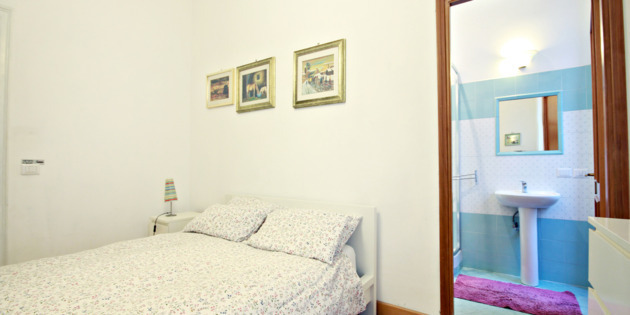 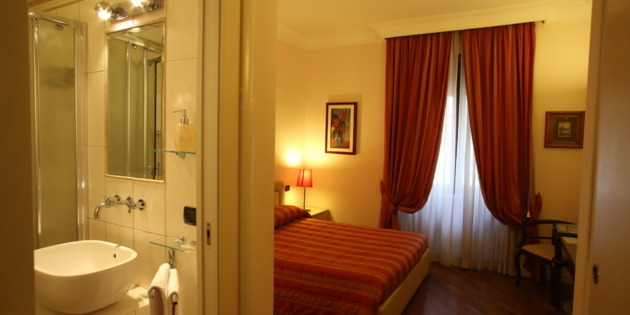 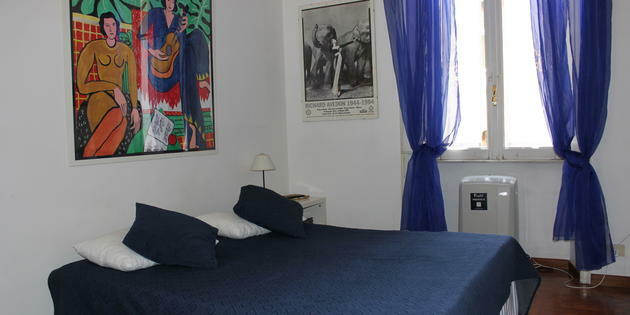 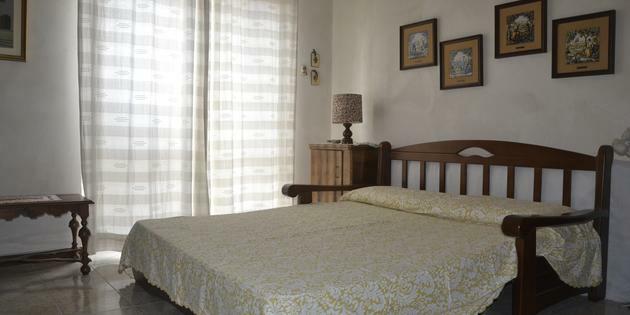 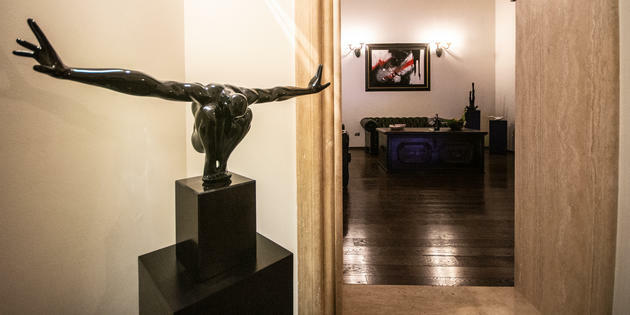 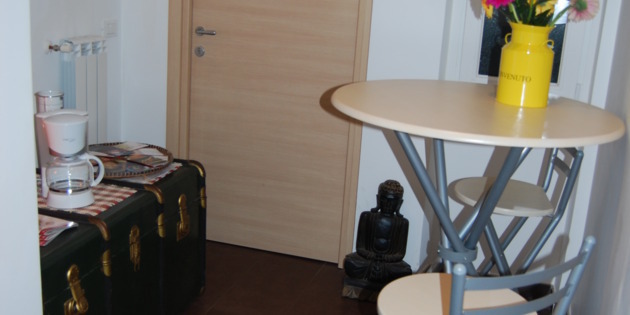 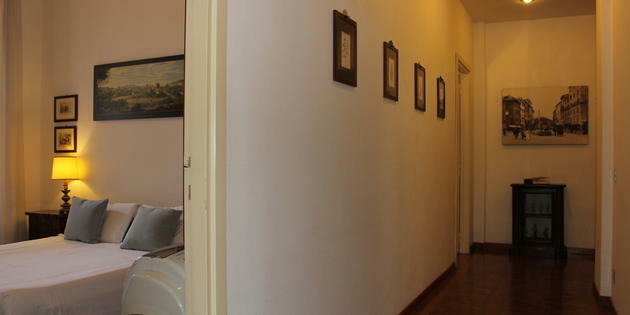 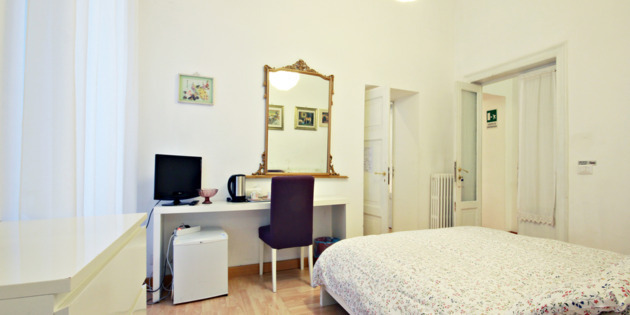 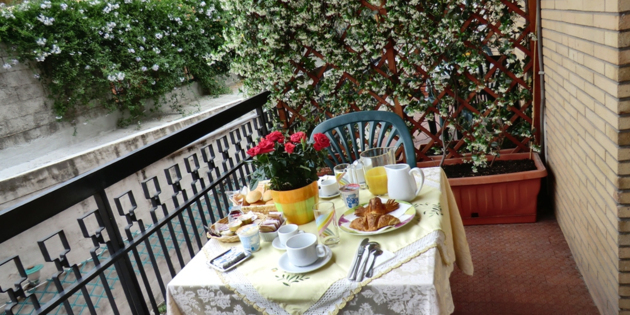 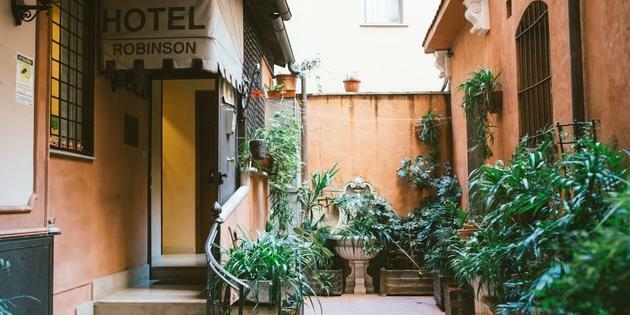 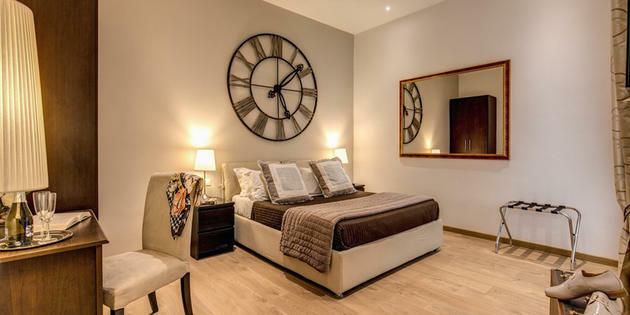 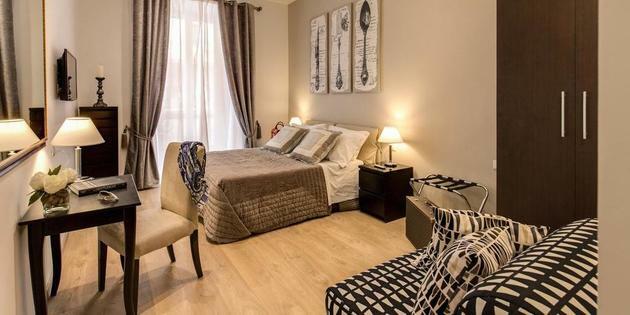 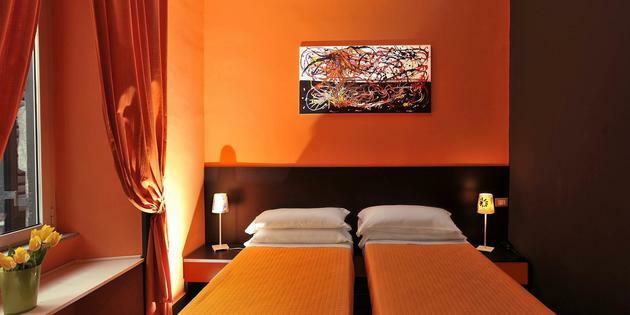 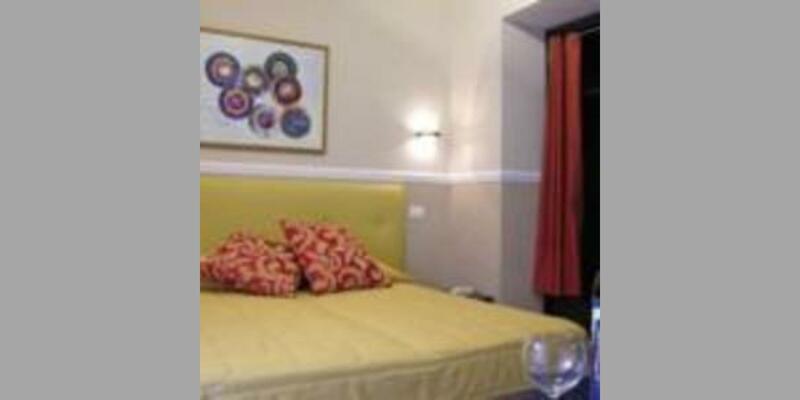 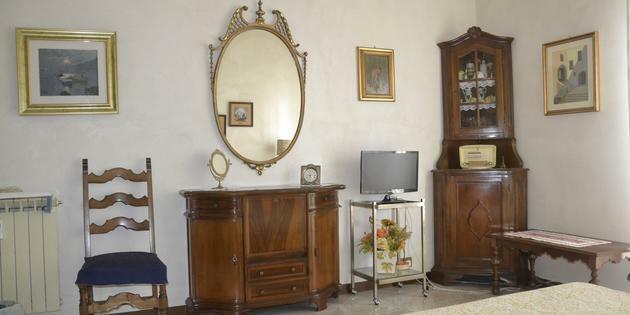 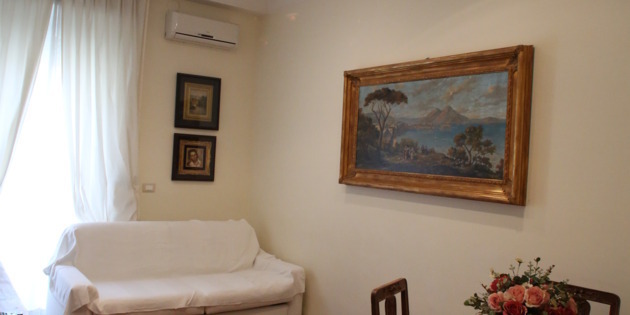 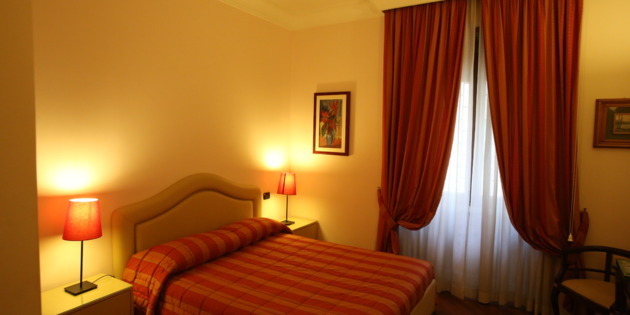 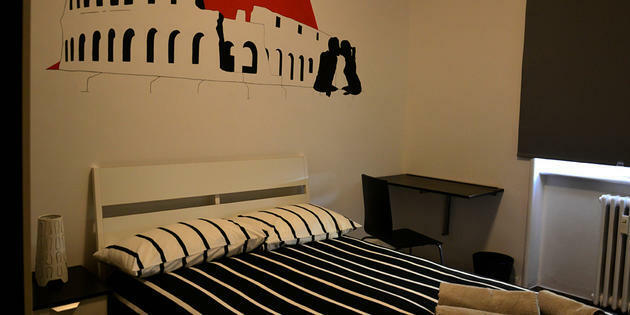 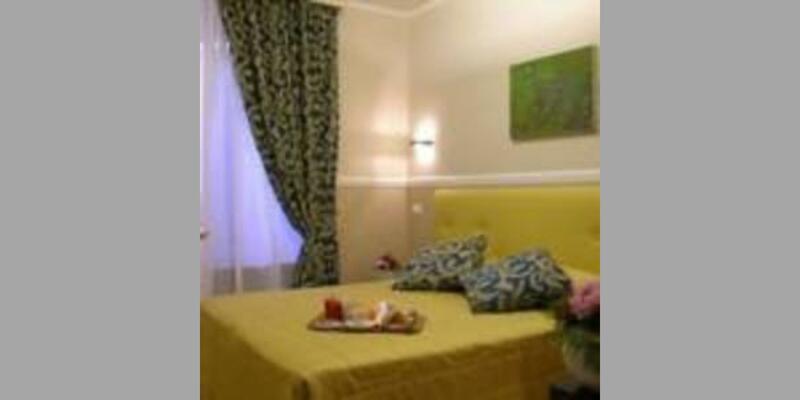 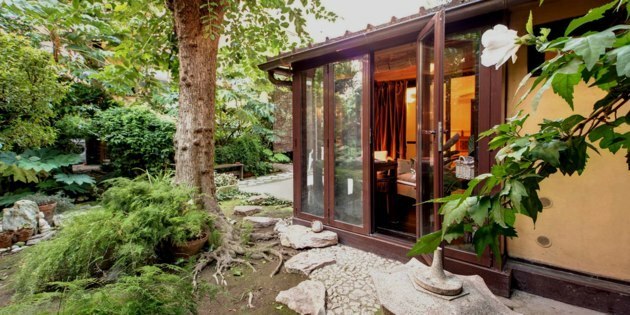 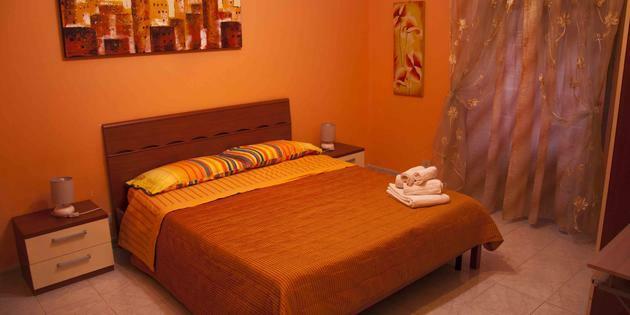 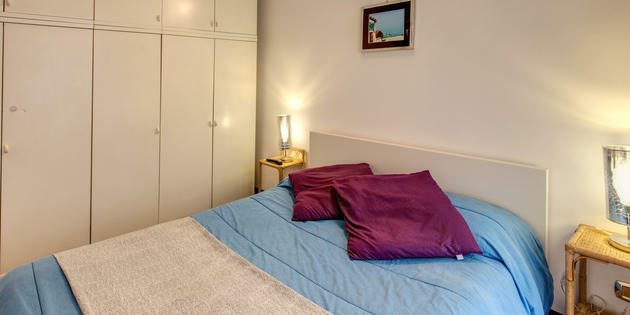 A B&B in Rome is the perfect accommodation for your next vacation to Italy. 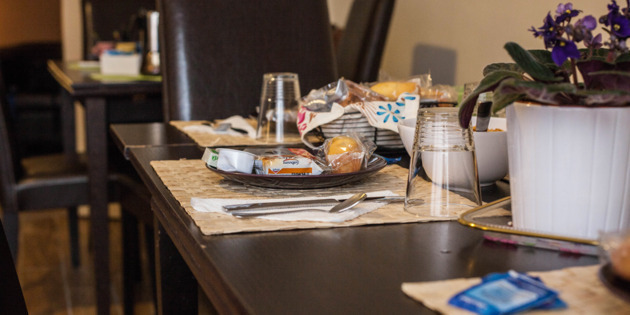 With our proven booking formula, you’ll find an ideal location in our nation’s capital. 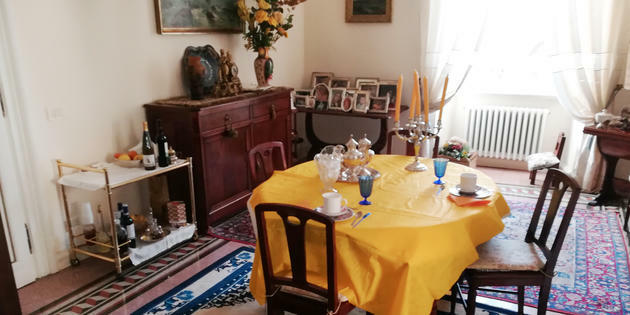 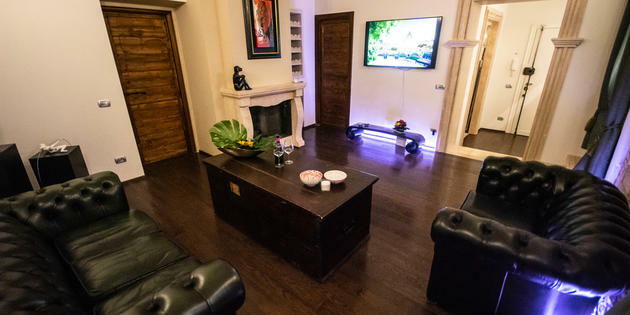 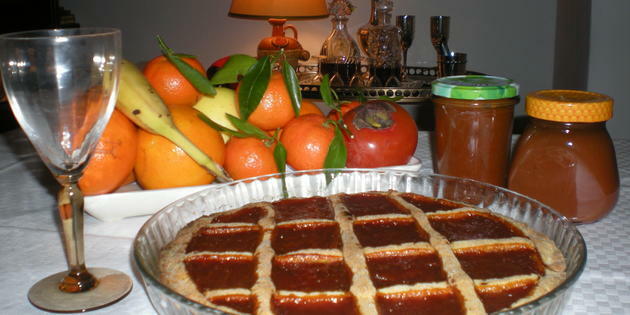 Discover ancient Roman traditions and delve into the Italian culture by staying with one of our welcoming host families. 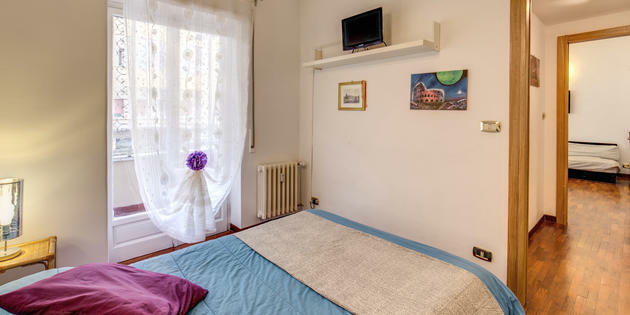 If you’re interested in a particular area of the city, use the search filtering tools to find a B&B in Rome available in your chosen area.